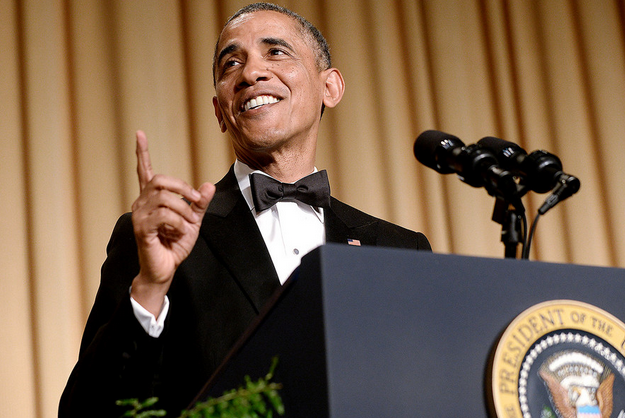 Last week, President Obama hosted the 2015 White House Correspondents dinner; an event when the leadership hosts the journalists attached to the White House, their parent companies plus big Hollywood personalities. As is tradition, the presidents gets around 20 minutes to make fun of himself and the media, and this time he chose to respond to some outrageous allegations that he is the biblical Antichrist. To listen to the Antichrist part just point your cursor to 5:44.